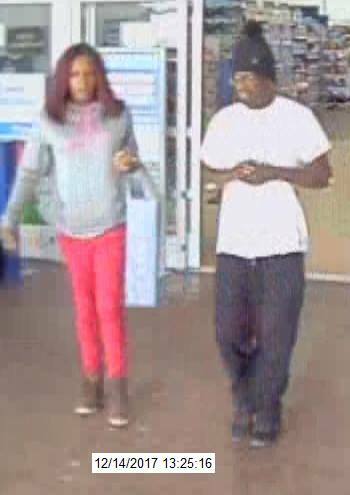 The Columbus Police Department needs your help identifying two suspects. 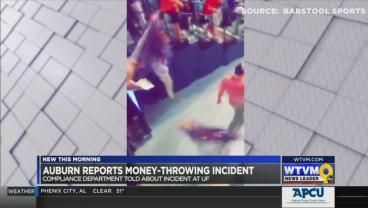 The Auburn men’s basketball program has reported an incident involving money to university officials. 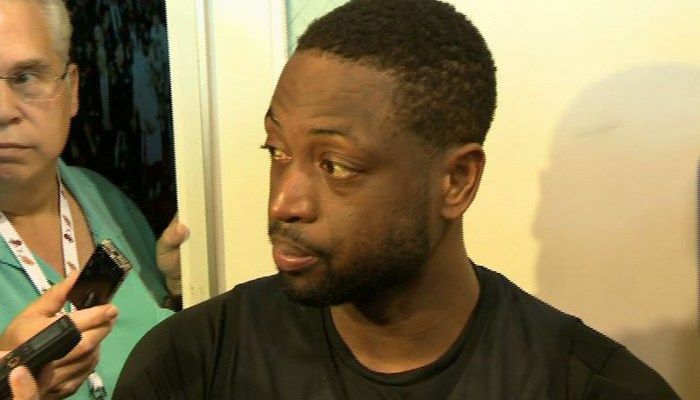 The Miami Heat player said he was moved that Joaquin Oliver, 17, who died in the Parkland, FL, school shooting Feb. 14, was buried in his jersey. 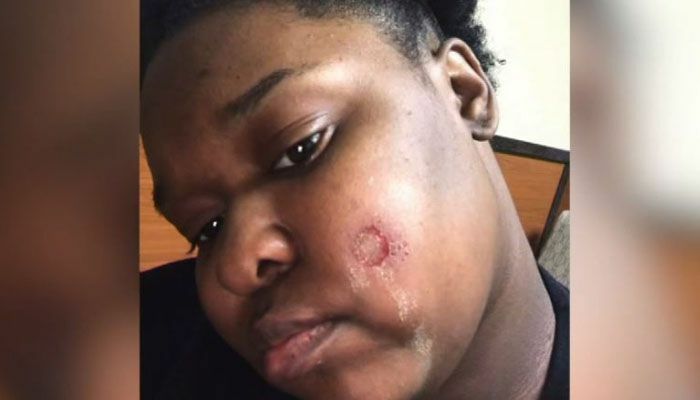 The victim says a customer was furious she couldn’t make him a frappe. 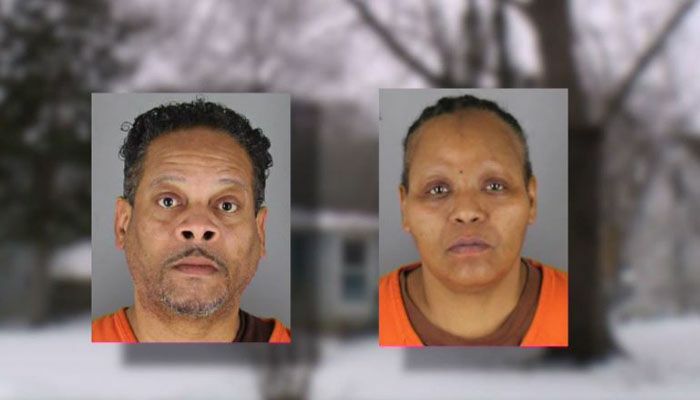 Police began investigating after one of the 20-year-old twins ran away and told shelter workers she was afraid of returning home. 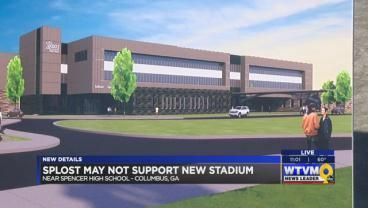 Students at one high school in Columbus will be seeing a new facility soon, but they may not get the athletic complex they were promised. 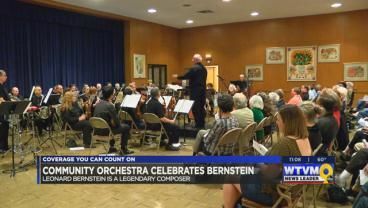 The Columbus Community Orchestra held its annual concert Monday night at Temple Israel in Columbus Monday night. The Columbus Community Orchestra held its annual concert Monday night at Temple Israel.